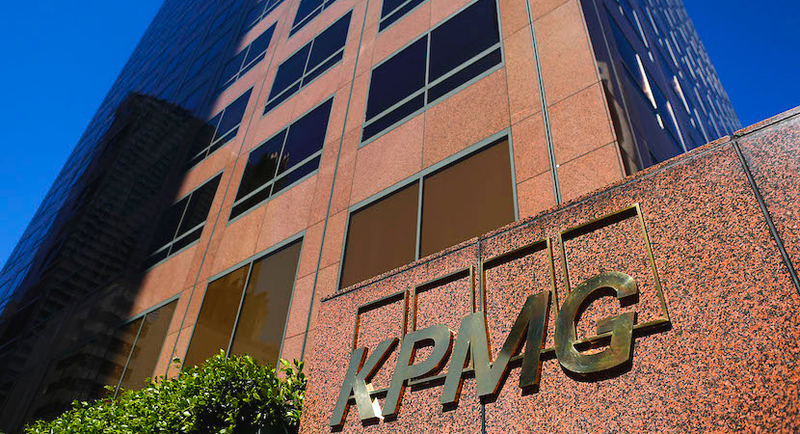 The Big Four audit firms – KPMG, EY, Deloitte and PwC – have been hit by repeated waves of scandal over several years. 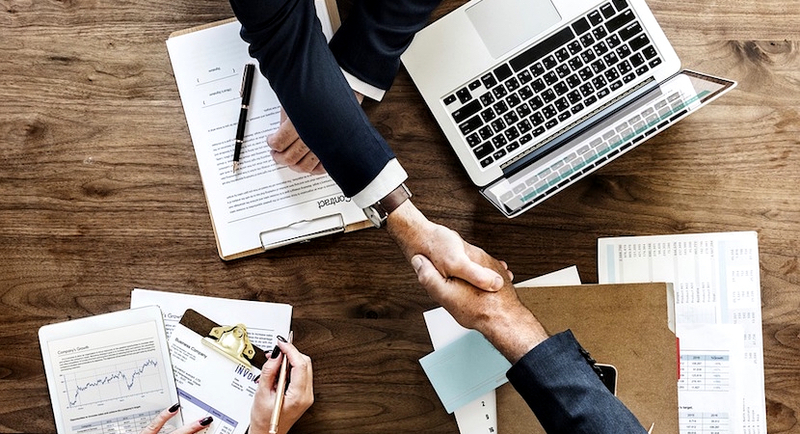 Chief financial officers of the UK’s largest companies have raised concerns about proposals put forward to break up the Big Four audit firms. 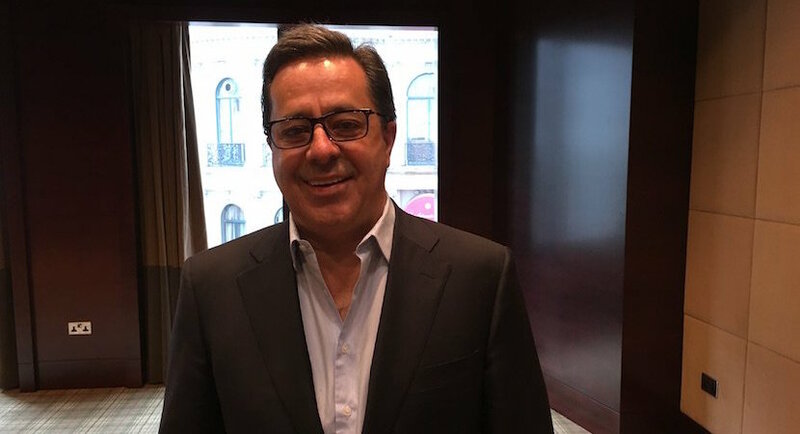 Steinhoff ex-CEO Markus Jooste said he wasn’t aware of any financial irregularities and quit as head of the global retailer after disagreeing with the board on how to deal with a dispute with auditors Deloitte. 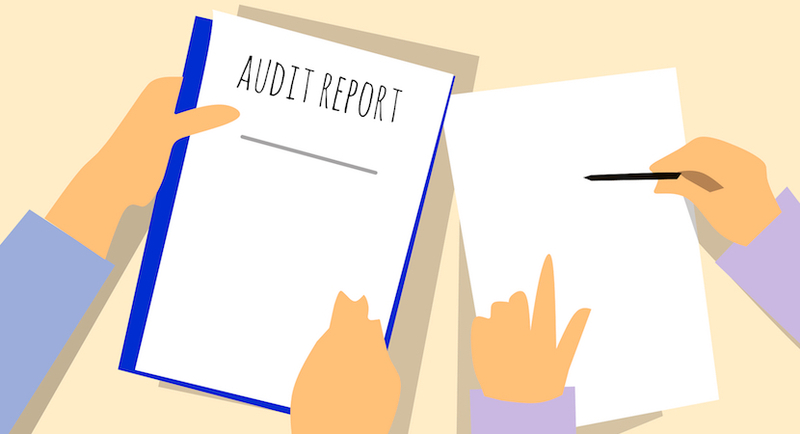 The Big Four auditing and consultancy firms are in a cushy position. They are perceived to be too big to fail by the authorities. 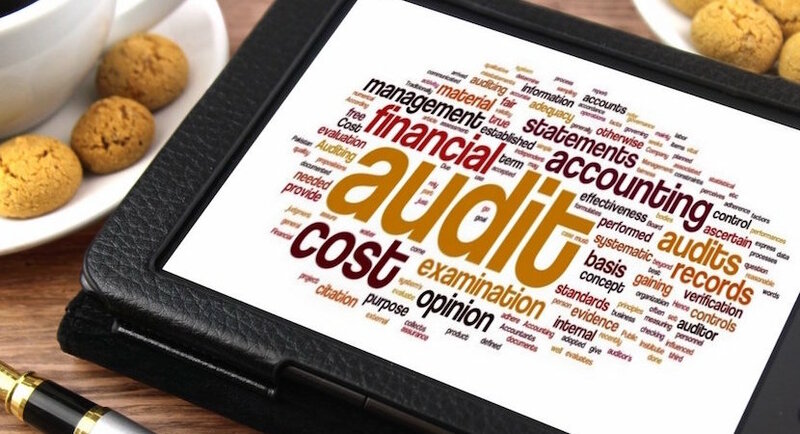 South African auditors are being held up by the international media as examples to highlight how the global auditing industry has lost its way. 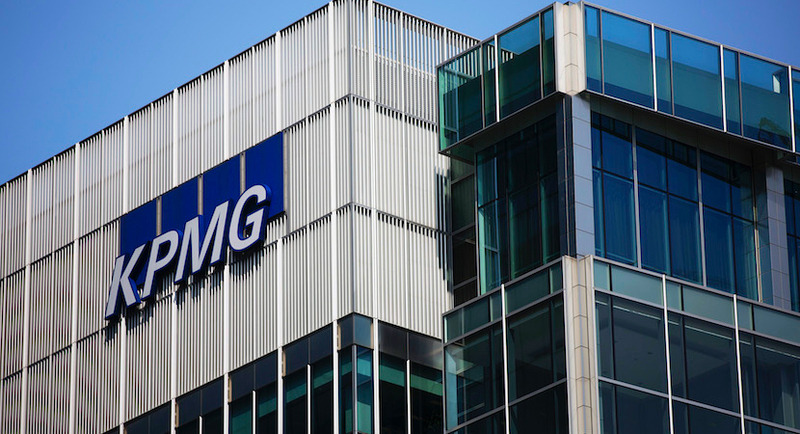 The Big Four auditors KPMG, Deloitte, EY and PwC seem to be too big to fail. 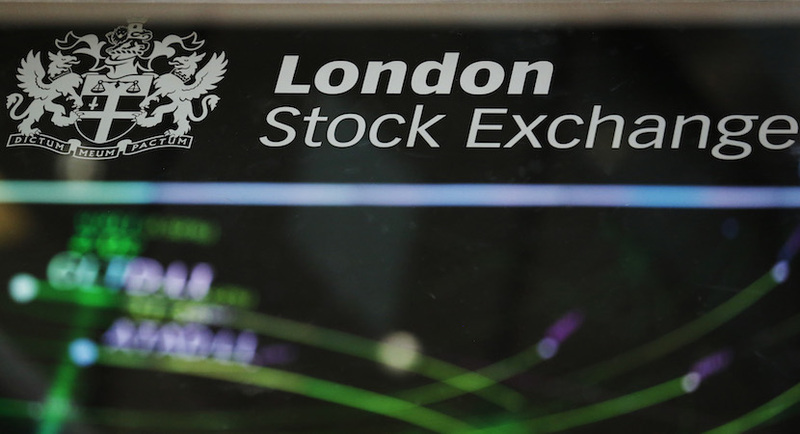 This is the conclusion of many observers who have looked on in astonishment as these big companies continue to generate huge sums even though they “miss” irregularities that have wiped out shareholder value. 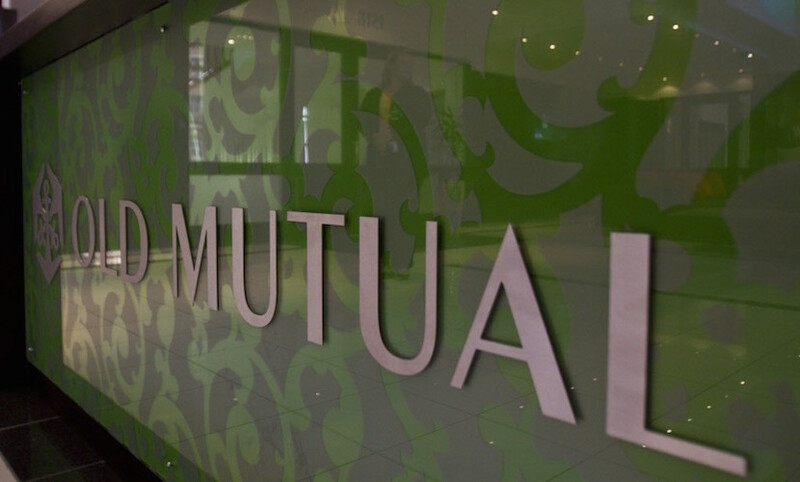 Levels of trust continue to plummet for KPMG South Africa as Old Mutual has decided, for the first time in 19 years, to hire a second auditor in the form of Deloitte. Deloitte, like other Big Four auditors KPMG and PwC, has been in the spotlight over the poor quality of its audits. A lot has happened in the eight months since Nhlamu Dlomu accepted the job to run the South African office of KPMG.